Should you have a need or want to cancel your extended service contract or gap insurance, please complete the form below. "Please note that completing this form does not mean the cancellation of the Warranty/GAP/Tire & Wheel. A representative from ALM will contact you via email or phone and will begin the process of cancellation which usually takes 4 to 6 weeks to get your refund processed. 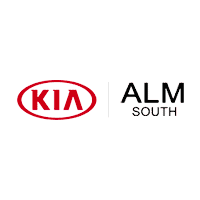 In case of queries, please send an email to products@almteam.com."